An 8.1 earthquake shook Mexico’s southern coast just before midnight on Thursday. The massive quake is the largest earthquake Mexico’s encountered in nearly 100 years. The seismic activity was felt from Mexico City all the way to Guatemala, leaving 32 people dead. The United States Geological Survey (USGS) issued a red alert after the earthquake, warning of human loss and widespread damage. “High casualties and extensive damage are probable and the disaster is likely widespread. Past red alerts have required a national or international response,” the alert read. The earthquake likewise triggered a tsunami warning in Mexico, with the National Weather Service Pacific Tsunami Warning predicting waves as tall as 10 feet headed for the coast of Mexico. Already, 1.85 million homes in the country have lost power and water, which may take up to 48 hours to be restored. Aftershocks from the quake have added to the devastation, with at least five tremors – measuring above a 5.0 magnitude — already recorded. As the eastern regions of the United States prepare for Hurricane Irma’s landfall, Los Angeles Mayor, Eric Garcetti, warned Angelinos about the possibility of such an earthquake affecting Southern California. “Friendship means standing together in good times and bad, and the thoughts of all Angelenos are with the people of southern Mexico who are recovering today following last night’s powerful earthquake,” Mayor Garcetti said in a statement about Mexico’s massive earthquake. Garcetti likewise urged Californians to be proactive about earthquake safety, especially in the wake of such a devastating disaster. 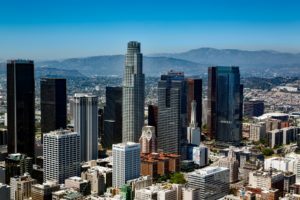 “Californians are well-acquainted with the devastating potential of seismic activity, and the City of Los Angeles is proactively preparing for a disaster that is widely understood to be a matter of ‘when’ and not ‘if,’” his statement continued. “Angelenos should be informed about what the City is doing to preserve life and property in the event of a major earthquake. Everyone in Los Angeles is encouraged to review the preparedness tips compiled by the Red Cross, and take the necessary steps to prepare their own families and communities — such as storing food and water, and developing readiness plans,” he concluded. 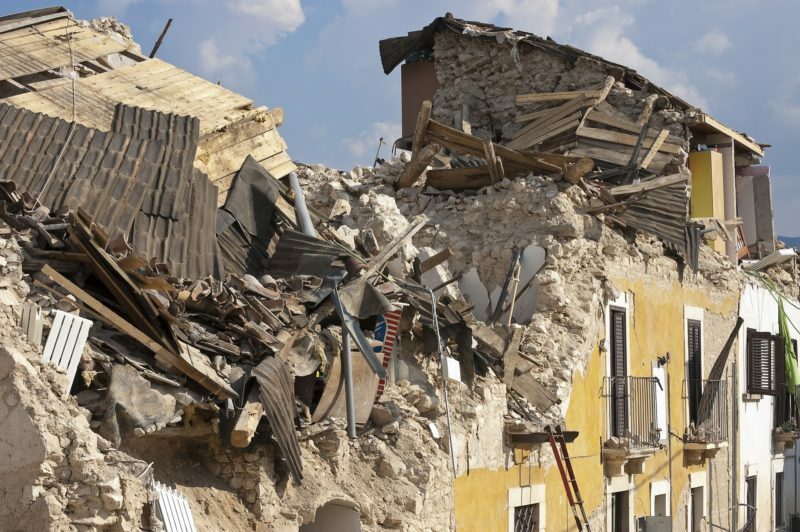 California is currently working on an early earthquake warning system, in addition to Los Angeles’ recent measure requiring the seismic retrofit of all wood-frame, soft story structures. Recent data showed that the San Andreas fault line is due for a major earthquake, with some seismologists predicting an 8.2 in magnitude.